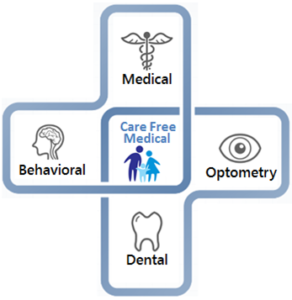 Care Free Medical provides quality and compassionate medical, dental, optometry, and behavioral health care to people with limited access to the health care system. We are currently providing care for approximately 5,000 children, women, and men who would otherwise not have access to health care. We are providing 3,000 office visits annually in our dental clinic. As much as these numbers showcase the great progress we have made, it underscores the tremendous need. The sad truth is that we are not able to service the vast needs of our community. 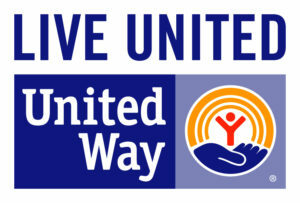 We are fortunate to have Care Free Medical in our community but together, we can do even more!